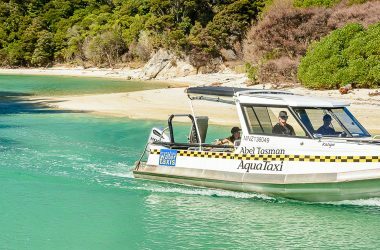 Water taxi right up to Totaranui and back to Bark Bay. 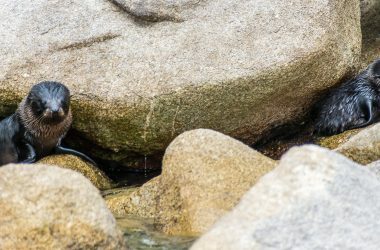 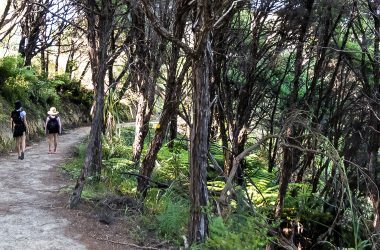 Walk the most scenic section of the Coastal Track to Anchorage! 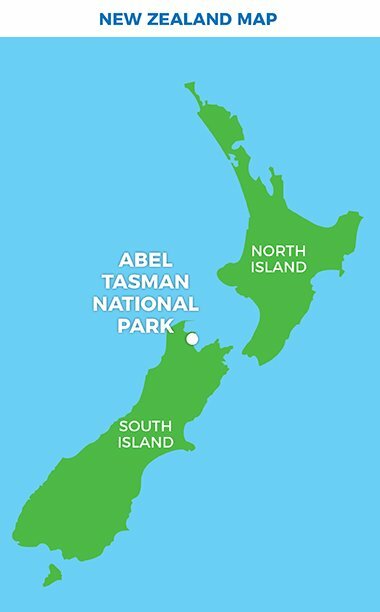 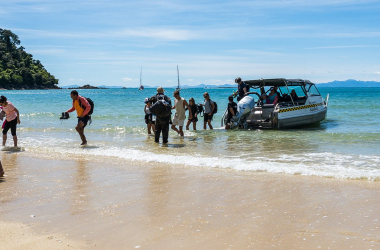 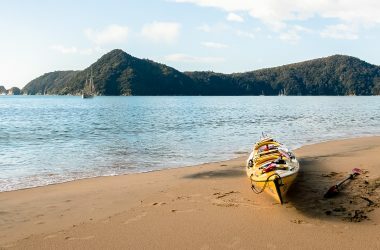 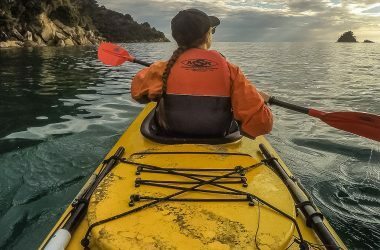 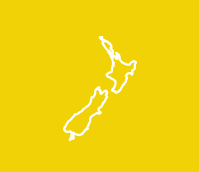 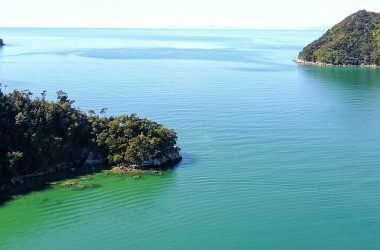 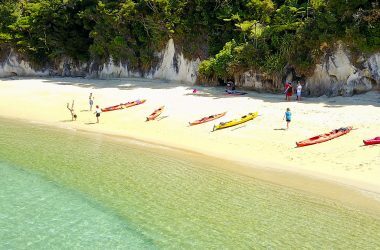 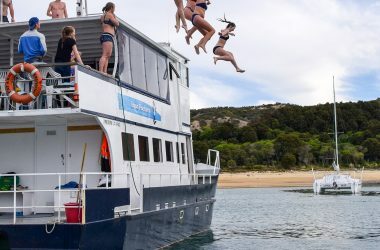 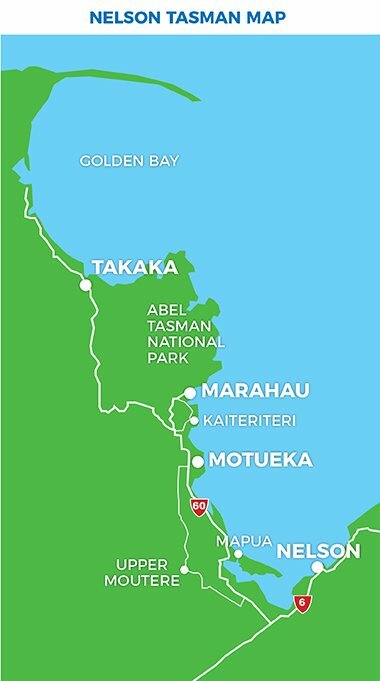 Catch a morning water taxi into the Park cruising the length of the incredible Abel Tasman coastline right up to Totaranui and back to Bark Bay. 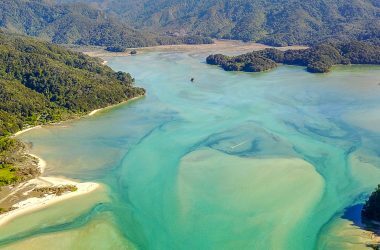 Walk the most scenic section of the Coastal Track from Bark Bay to Anchorage (3.5hrs) enjoying the Abel Tasman’s incredible beaches, swing bridge and tidal estuaries before returning on an afternoon water taxi.